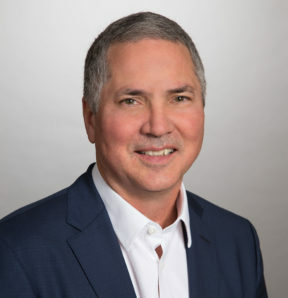 As Vice President, Doug helps to manage operations of the Moss Hawaiʻi office, as well as focuses on developing new clients and projects in the island markets. With more than four decades of construction industry experience, his work crosses a myriad of sectors, including: high-rise/residential, office buildings, health care, education, military and government buildings. Doug attended the University of Florida School of Architecture, Florida International University, and earned a Bachelor of Science in Construction Management from Everglades University. Doug is a licensed general contractor and a LEED AP®.